Leading organizations worldwide count on NetApp for delivery of software, systems and services to manage and store their data. We provide customers with access to NetApp technology related to private and hybrid cloud storage, software-defined storage, data migration and converged infrastructure. 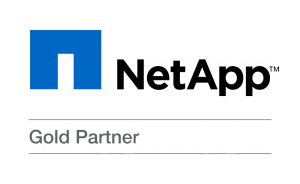 With this strategic partnership, Accelera Solutions is able to utilize NetApp’s integrated technologies to deliver compute, networking and storage solutions, in a single platform. This technology simplifies management and provides a scalable, software-based system you can use to enable private or hybrid cloud for your business.